Another update from Apple this week, as the company refreshes its iMac lineup, adding Intel’s Coffee Lake chips to the 21.5 and 27 inch iMac desktop. Things are changing at Apple, it seems, and without the big show and fanfare product changes normally get. Ahead of next week’s product announcement, Apple is changing things, and after yesterday’s refresh to the iPad line, today Apple is doing the same to the iMac. The changes are happening on the inside, mind you, so if you go looking for a physical difference, you’re not likely to see them. Rather, Apple is keeping the same all-in-one aluminium design for the iMac that it has had for years, and shaking things up on the inside, which is usually where things matter. 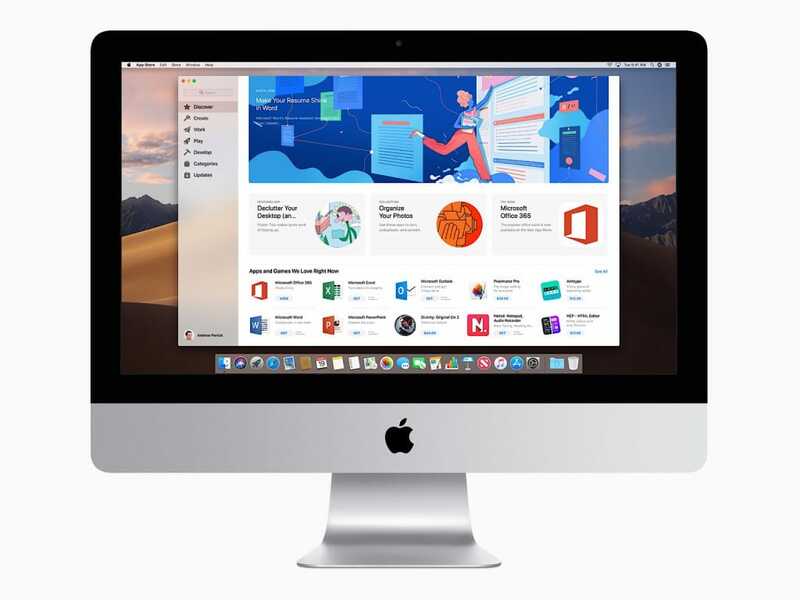 For instance, if you opt for the 21.5 inch iMac from this week, you’ll find Intel’s eighth-generation Core processors there, delivering either quad-core chips standard with an optional upgrade to six-core processors to deliver more speed. That still sits under a Retina 4K screen with at least 8GB RAM, 1TB of storage, and is supported by AMD’s Radeon Pro Vega graphics for a starting price of $1999. The 27 inch iMac gets a much meatier upgrade altogether, though, and while it retains the 27 inch Retina 5K screen, 8GB RAM starting point, 1TB drive starting point, AMD Vega Pro graphics, and that aluminium 6chassis, it now gets a minimum of eighth-generation six-core Intel Core processors, with the optional customisation extending it all the way to six- and eight-core ninth-generation Intel Core processors. Ninth generation Intel has only arrived for desktop thus far, though the laptop processors are expected sometime this half of the year. As to what Apple is using in the iMac, we’re not so sure. 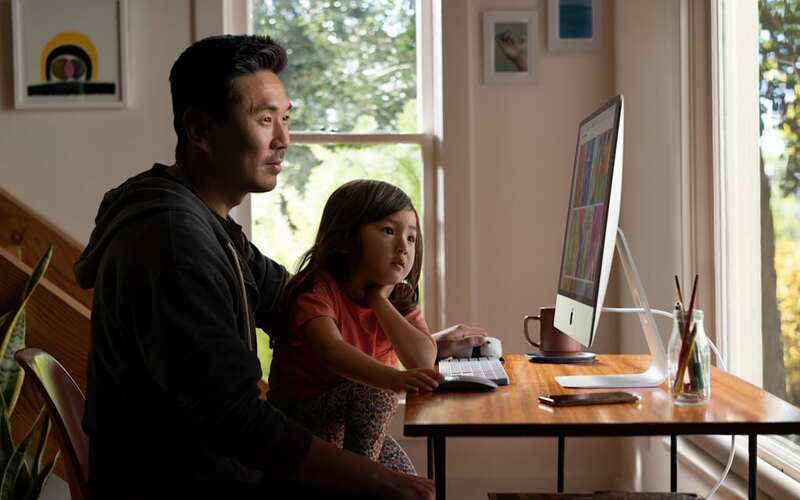 The iMac has been known to use laptop-grade processors for its designs so that it can hit that super-slim size, but we could be seeing desktop chips here given the improvements in technology. Mind you, Apple could end up surprising us tomorrow and having the first Intel ninth-gen laptop chips tomorrow with an update to its MacBook computers then. Given the way these announcements are rolling out ahead of next week’s big announcement, it is entirely possible. 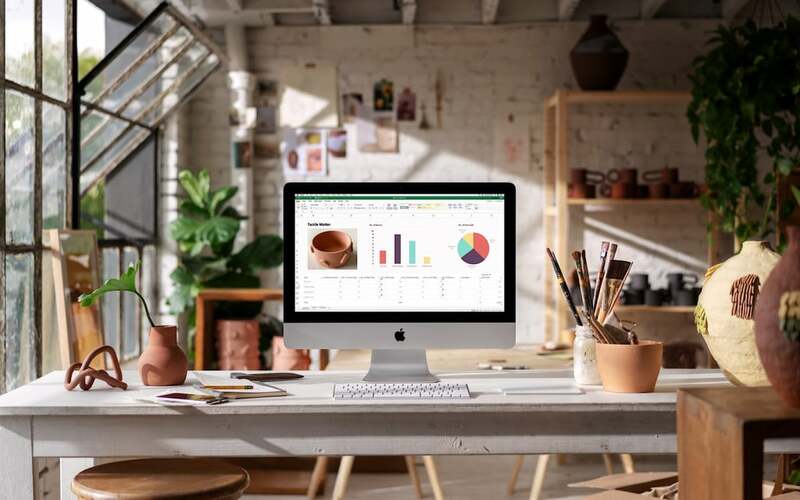 You’ll find the 2019 27 inch iMac on sale now, however, starting at $2799, alongside its 21.5 inch sibling for $1999. For reference, Apple still features an older version of the iMac 21.5 around with a lower resolution and older Intel seventh-gen Core specs for $1599.